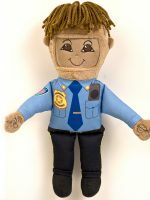 These are Recordable Dolls, to order Non-Recordable Dolls, click here. 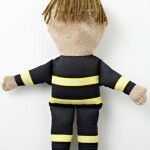 Firefighter HUGGEE MISS YOU™ is dedicated to protecting you with huggs and love. 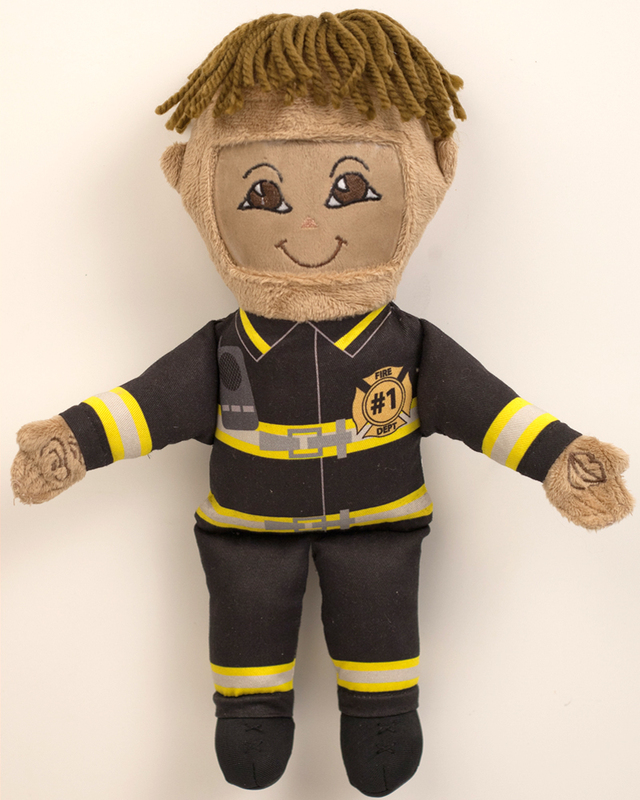 HMY comes in full uniform ready to resemble your favorite firefighter! 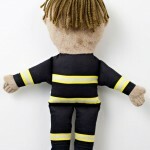 Just slide in your favorite photo of the family or firefighter you love and HUGG! HMY is great anytime as you cannot always be there for the one’s you love…BUT HUGGEE MISS YOU CAN! 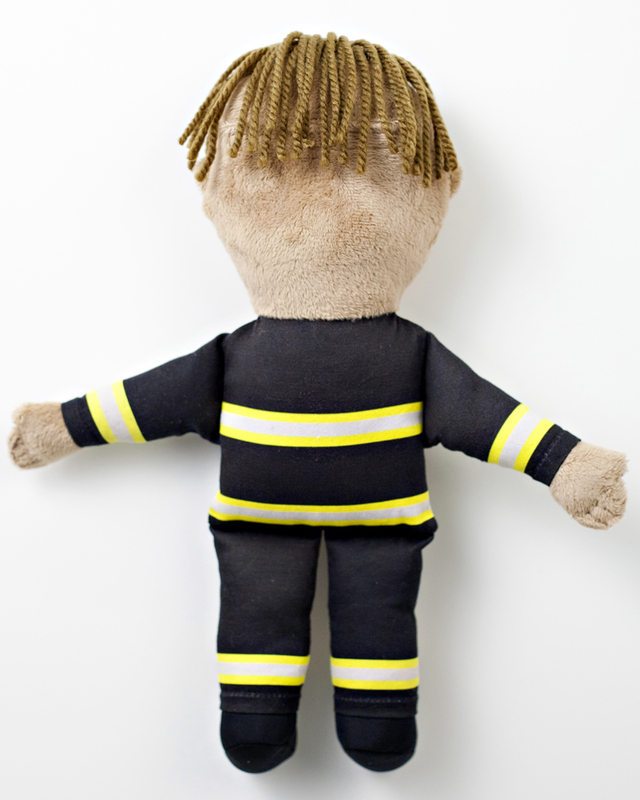 Firefighter HMY is one of the best ways to receive comfort and love while honoring the firefighter in your life. 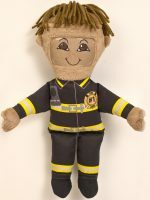 This Firefighter doll is one of the top personalized firefighter gifts for someone, big or small, that wants a reminder of his or her favorite firefighter! Just slide in a photo of someone you love and miss—or even of yourself as a gift to someone who loves and misses you—and bam! —you’ve got one of the best fireman toys ever. 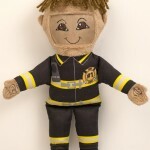 This recordable doll comes with the ability to record a personalized message, even over a phone or computer! 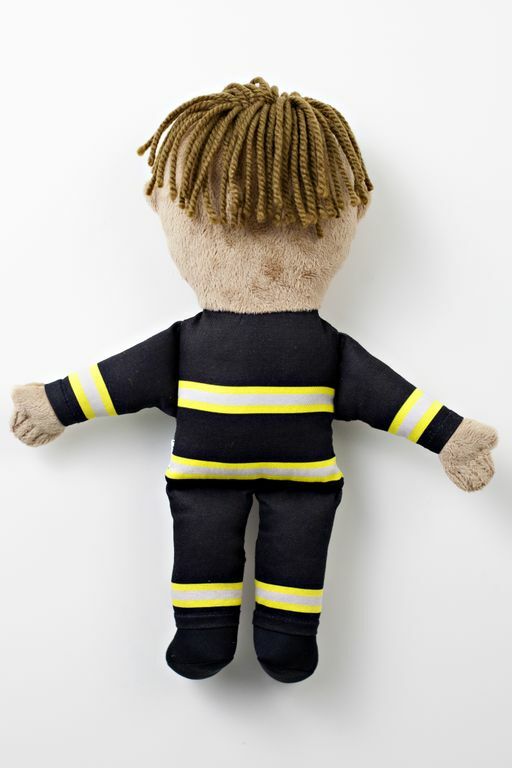 Give someone an extra special “hugg” today with one of the most unique fireman gift ideas—and certainly, one of the sweetest!